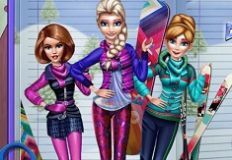 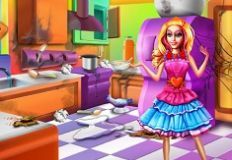 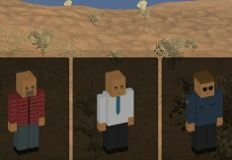 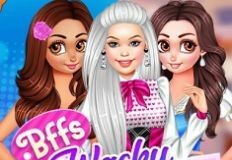 The administrative team is always trying to impress you by offering some of the best online games, new game si which we are sure that you will enjoy. 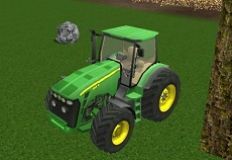 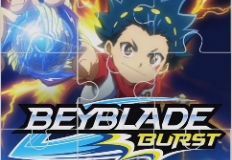 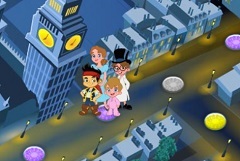 At every hour of day and night we will come with a new game for you,a new game that we would like you to play with us. 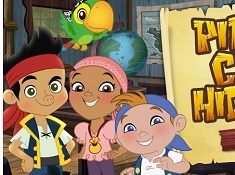 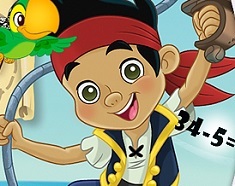 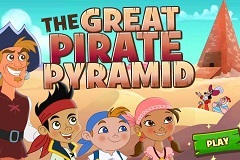 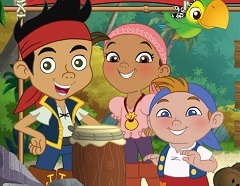 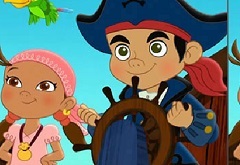 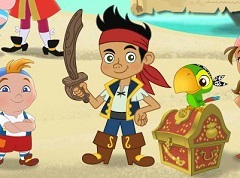 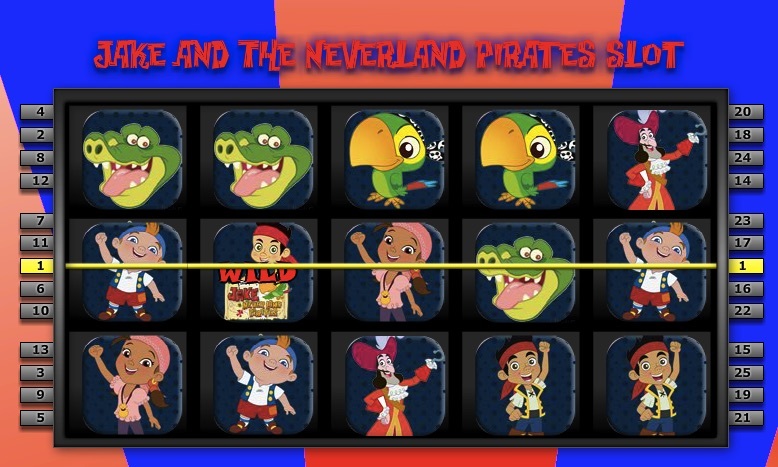 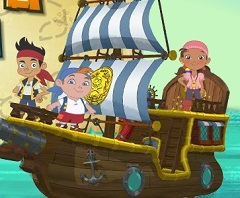 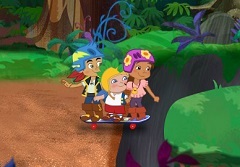 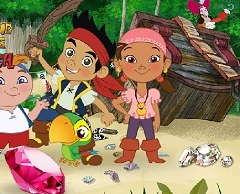 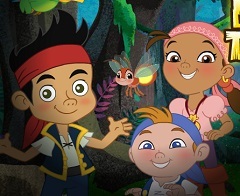 This new game that w ehave for you next is a game where the main characters are Jake and his friends from the serie Jake and the Neverland Pirates. 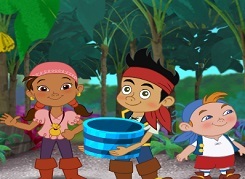 Your friends hace decided to redecorate their room and they would like you to join them and give them a helping hand. 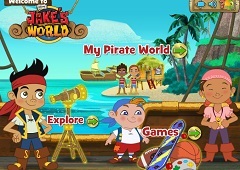 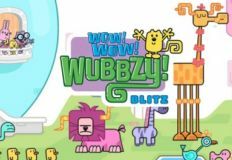 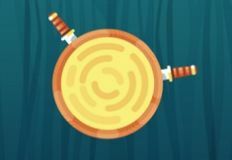 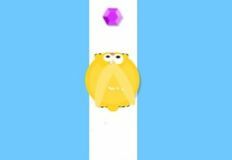 Jake and his friends are always happy to have you by their side, playing all the newest online games that there are and enjoying spending the time together. 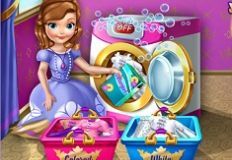 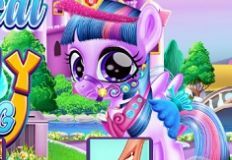 This new game is a decoration game in which you will haveto join them and help them redecorate their room. 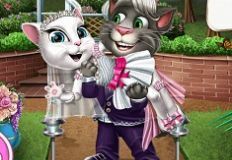 You will get all the decorative objects such as furniture, vases, paints and so on and you need to analyze all of them and choose the final ones for your friends. 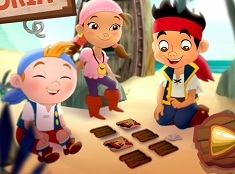 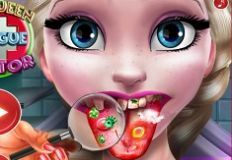 We are sure that you will enjoy playing this new game that w ehave for you so join us and have fun!